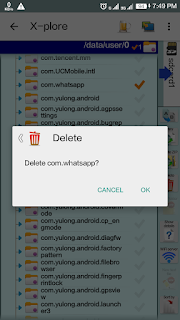 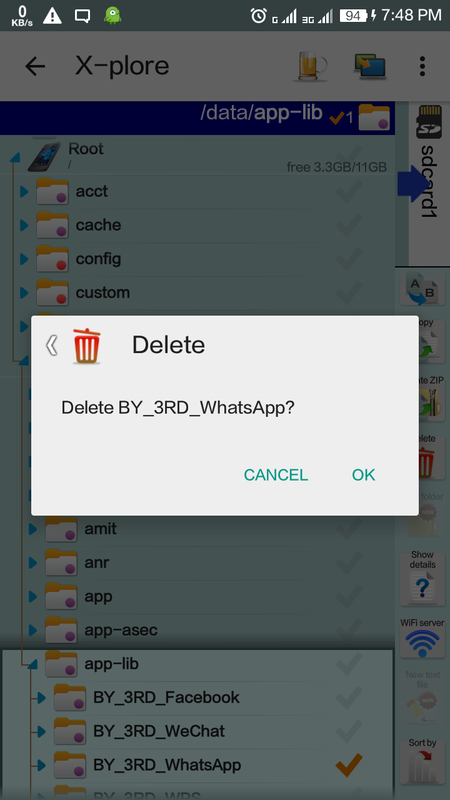 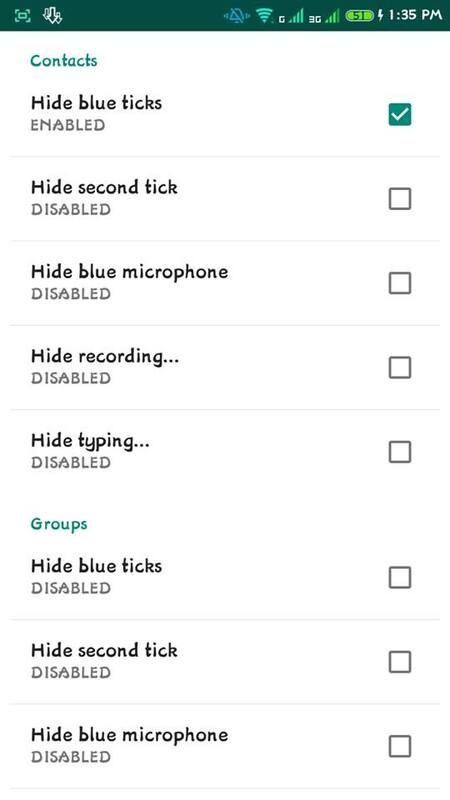 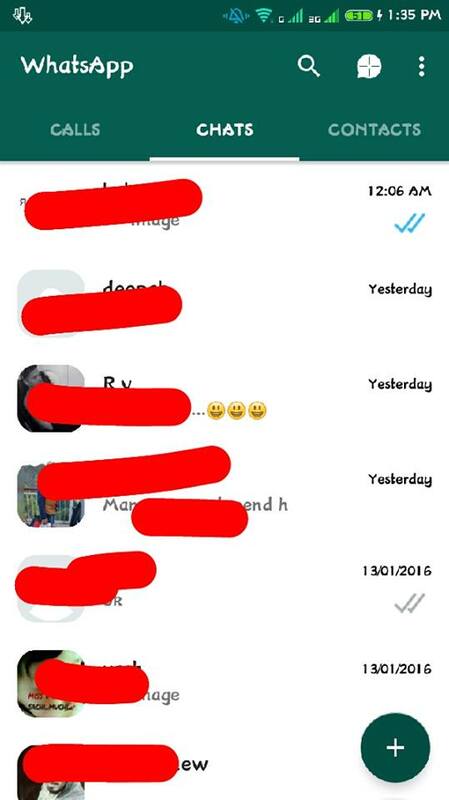 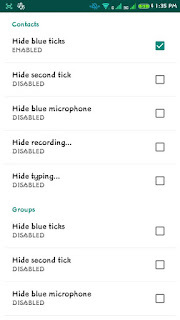 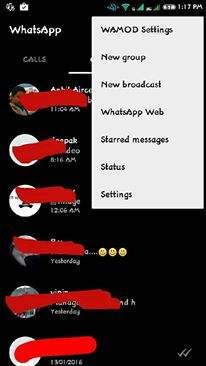 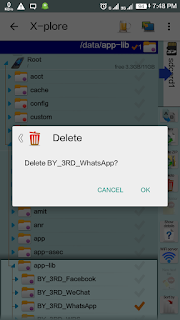 Then install and enjoy whatsapp mod. 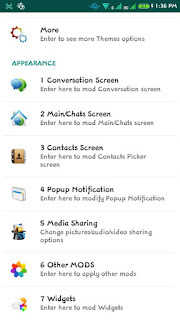 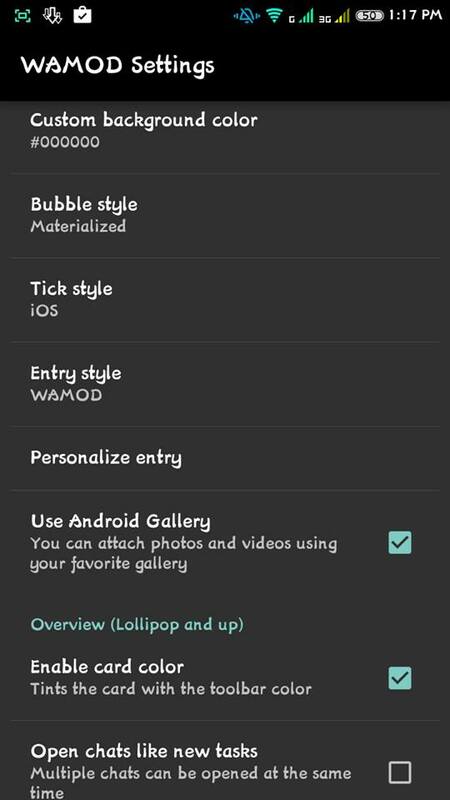 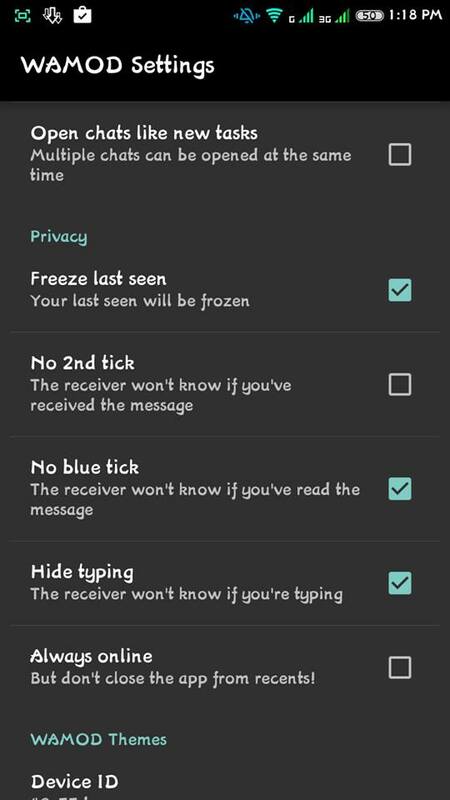 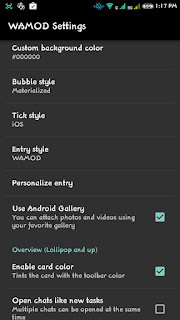 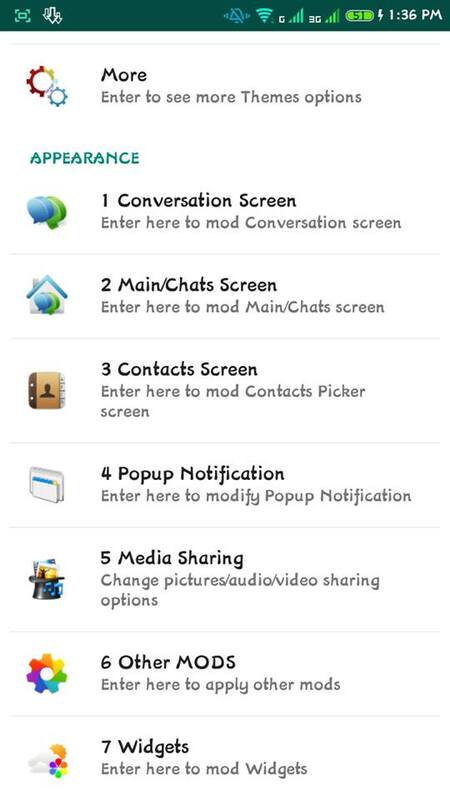 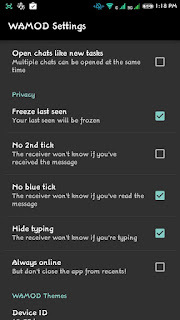 can you please give the link of whatsappMod apk? 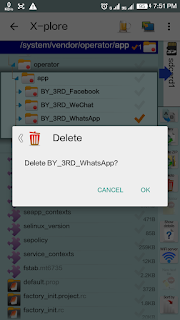 its not installing getting message failed to install. Those saying that it says "Failed to install", just restart your phone after following the above instructions.